AUSTRALIANS across all states and territories are being encouraged to prepare their fishing gear for the 2019 PIRTEK Fishing Challenge. The Challenge is a major fundraising initiative that helps to raise funds for Prostate Cancer Foundation of Australia (PCFA) and awareness of the disease. More than 17,000 men are diagnosed with prostate cancer in Australia every year. PIRTEK has been partners with PCFA since 2009 to help raise vital funds for prostate cancer research, awareness initiatives and support programs by hosting Australia’s biggest single day fishing competition. The challenge is also a major fundraising partner for the Peter Duncan Neurosciences Research Unit. The challenge is an online national fishing competition open to all ages and experience levels. All competitors receive a limited-edition cap, brag mat and sticker, along with a redemption voucher for a bottle of PIRTEK Protect - lanolin grease which has been designed specifically for the marine and fishing industry. It can be redeemed at any one of the 98 PIRTEK outlets around Australia (find locations at www.pirtek.com.au). This year’s challenge will take place on March 17, 2019between the hours of 6.00 am and 6.00 pm. Competitors need to fish for their chosen species, photograph their catch on the brag mat with their angler number and upload the photo to the website for judging. The list of 25 target species will be released to competitors on Sunday, February 24, to allow all anglers time to plan their fishing trips. This year, the Challenge is offering a record $213,000 in cash and prizes. Just by entering, all registered participants will be in the running to win a boat, outboard and trailer package valued at over $29,000 courtesy of Stacer/Evinrude. Along with two $2600 Snap On Tool chests, $2000 worth of Berkley/ABU Garcia fishing tackle, a $2000 Lowrance Hook2 12 Sonar/ GPS, $1700 BCF spending spree; eight Snap-On Tools 100-piece tool kit valued at $600 and a Valvoline $500 oils and lube pack. Spotter sunglasses are also supplying their awesome polarized eye wear. One of the big attractions of the challenge is the $90,000 in cash supplied by Pirtek Fluid Systems and divided across the 25-target fish nationally. This is awarded via a “mystery length” a secret measurement determined by the event organisers. Michael Guest, Event Director, says the challenge is designed to allow people of all ages and experiences to get involved and enjoy a day outdoors. 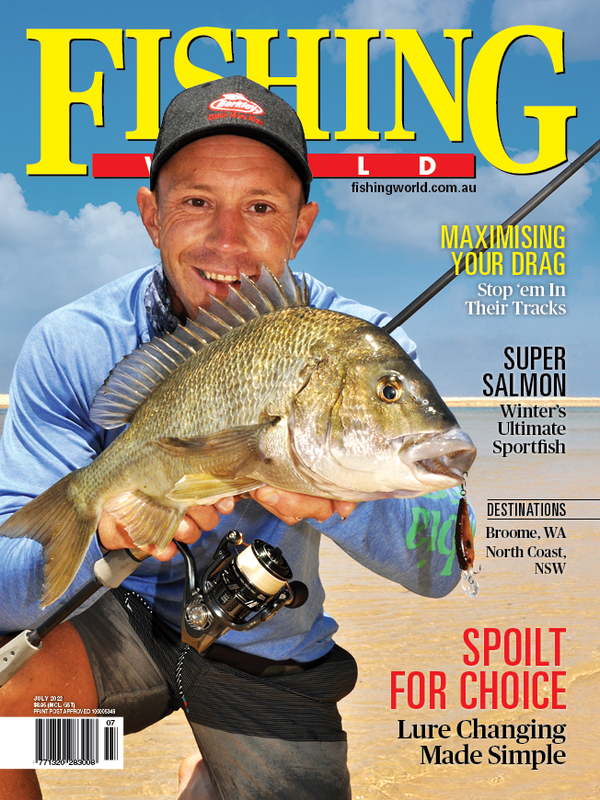 “It doesn’t matter whether you are an experienced angler or picking up a rod for the first time. The PIRTEK Fishing Challenge is all about getting together with your friends and family, having fun and supporting our charity partners,” said Michael. Registrations cost $25, plus postage and handling.